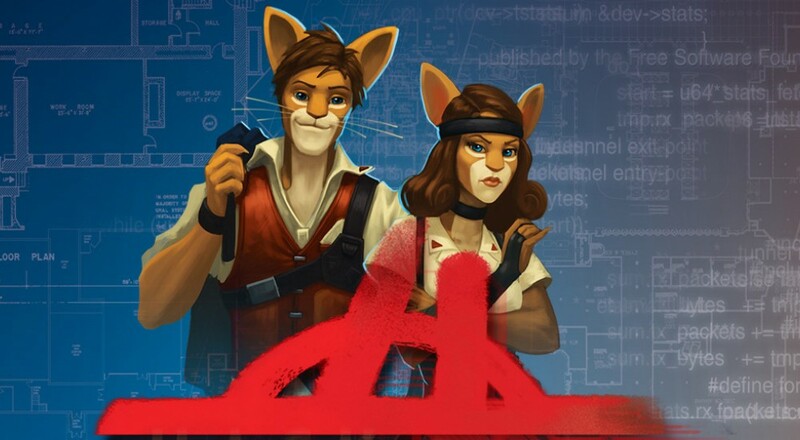 Piece of Cake Studios has announced that Hacktag, their asymmetrical, 2-player co-op stealth puzzle game, will be hitting Steam Early Access on May 18th. To kick things off, a closed beta is scheduled for May 11th to give curious players a chance to experience the game for themselves. Registration for the beta is currently open (you can sign up on their website). After going hands-on with Hacktag at PAX East, I'm looking forward to trying my hand at the game again (hopefully with less failure on my part this time). Not only is the game's difficulty quite challenging, but it requires a lot of coordination and communication between the two players. Hacktag will support 2-player local and online co-op with one player taking on the role of the hacker and the other assuming the role of agent. It will be hitting Steam Early Access on May 18th with a full release date to be later announced. Page created in 0.8099 seconds.